New Starlit Swag Bag From Starlight Creation Offers Handmade Geeky Goodness! Home » Comics » New Starlit Swag Bag From Starlight Creation Offers Handmade Geeky Goodness! We wanted to do something fun for a regular clientele. We also wanted to find a way to showcase some of our items. We also wanted to be able to debut some new ideas and get some feedback from our customers as well. The Box will contain three to four items each month. The theme will vary each month. We will announce the new theme on the 15th of the previous month and give people 15 days to buy the Box. There are a limited number of boxes that we sell. We are starting out with 3 Deluxe boxes and 5 regular boxes. Hopes are high that this will bring in new customers, and keep current customers as well. But will it all be cosplay items? 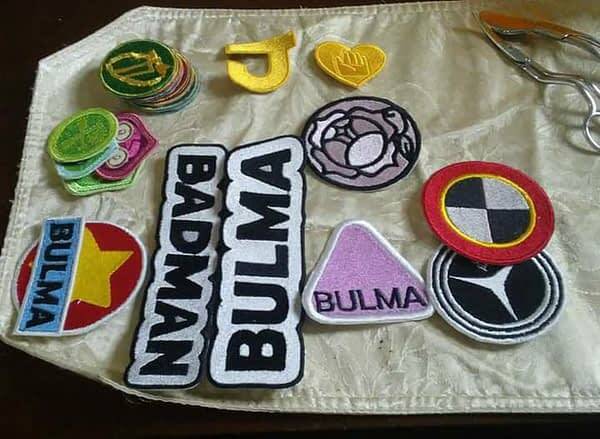 Not all of the items will be cosplay items. We’re trying to include a variety of things for the average person. They specialize in resin work and embroidery, and as someone who has both resin and embroidery items from them, I can confirm their work is exceptional, and affordable! 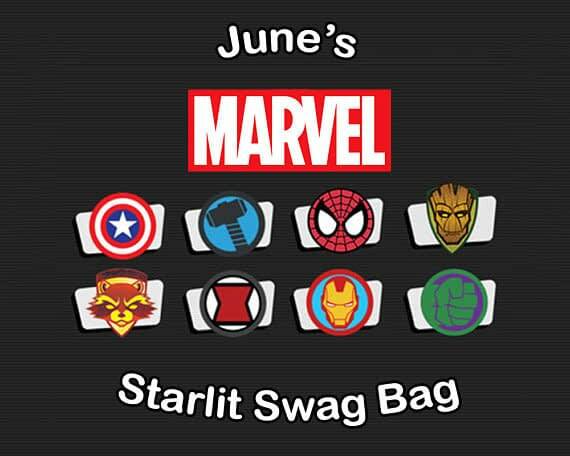 June’s swag bag is Marvel theme, so Avengers Assemble and buy this box! For more details (and to see what other word they do), head on over to their Etsy page! April 2017 Loot Crate Has Jessica Jones, Stranger Things, Batman, X-Files, Daredevil And Twin Peaks For "Investigations"